Is Apple Possibly Gauging Customer Preference For An Even Cheaper iPhone Model? NEWS: 01.28.19- Amid slumping sales of the iPhone and its premium price tier seemingly a failed marketing move on the tech company’s part, could Apple possibly be testing out the waters to measure customers’ preference for an even lower cost handset versus the midrange priced iPhone XR, it’s budget-friendly option of the three models that were released last year? **AD: Looking to purchase a new iPhone? Before you buy, be sure to check our daily iPhone price tracker first, right here on MacPrices. The story, which was published on the website of Forbes magazine, comes on the heels of the news last weekend — as reported in this very column — that the Cupertino, California-based maker of the iPhone had begun quietly offering for sale once again its hitherto previously discontinued 4-inch smartphone, the iPhone SE, at a substantial discount on the clearance products section of its online store. The two models available, which quickly sold out, were the 2017 refresh that found its original capacities at launch doubled to 32GB and 128GB, and last weekend were discounted to $249 (down from $349) and $299 (down from $449), respectively. The original question posited by senior contributor Ewan Spence — is Apple testing iPhone SE 2 sales potential? — relates to the long fabled successor to the iPhone SE which has yet to see the light of day after rumors surfaced as early as 2017 that the new 4-inch smartphone would be imminent and forthcoming the following Spring. When Spring came and went with no SE 2 and the 2018 iPhone lineup was announced later that year without it either, it appeared that all bets for the device were off. 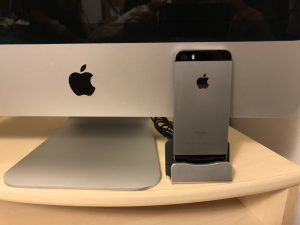 Was the resurrection of the iPhone SE last weekend to the clearance products section of the Apple Store online a way to gain data to decide on whether an iPhone SE 2 is feasible and makes sense for Apple profit-wise? According to the senior contributor, that popularity is already evident on social media. However? Another major point that Spence wrote about was in regard to Apple CEO Tim Cook on how Apple is now a software and services company above all else. As he noted in his article, if Cook is serious about that approach, then that will demand a lot of users in order to generate income. One option he mentioned relates directly to the iPhone and iOS and that is iMessage, specifically his thought that Apple should open up all of its services to Android and Windows users but that would be, in his own words, a traumatic jump. It is worth noting here that the example of opening up services — such as iMessage — to the masses is related to another news story reported in this column last week over the possibility of Apple adopting the RCS protocol for iOS namely through iMessage which would make the proprietary messaging service compatible with Android devices and vice versa. The other option he mentioned is to increase the number of iOS users who will automatically be using the services and the easiest way to do that according to Spence is to sell more smartphones by lowering the price of the iPhone. 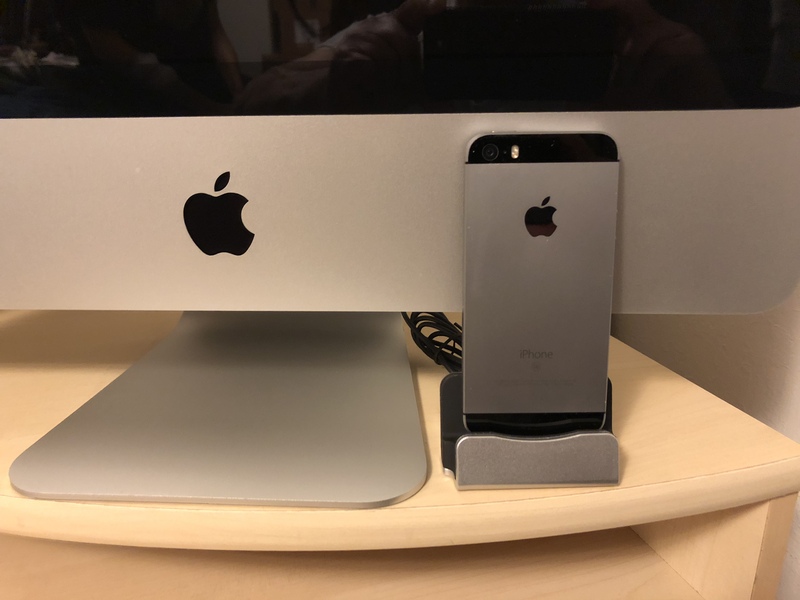 For smartphone users looking for a low cost alternative to the likes of last year’s models, the iPhone XR, XS, and XS Max — the latter two at a premium price point while the first still out of some people’s budgets — the possibility of an iPhone SE 2 on the horizon, assuming Spence is indeed correct with his analysis, should be welcome news for those who have been wanting to upgrade but have been turned away due to the price.